Stepping back in time to recapture the simple things in life. What is a Cowboy Church? 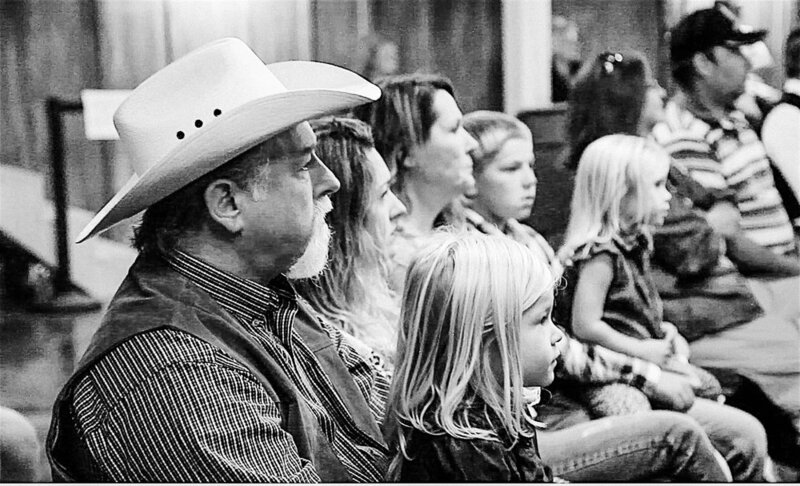 The mission of CrossCountry Cowboy Church is to connect people who live in or love the country to the message of the Cross. Rural, country, western, equine or those who just love that lifestyle, this church is for you. Click Here to Join Us Live on Sundays! CrossCountry Cowboy Church is excited to announce we are building our own church campus! Download the 4C's App Here by clicking on the icon or button below. To view or subscribe to our YouTube channel, press on the button below. © 2018 by CrossCountry COWBOY Church.